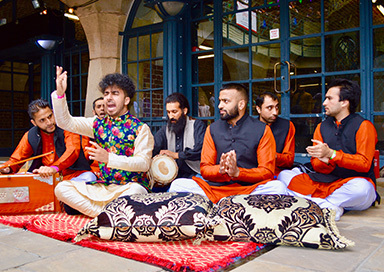 This UK Qawwali group are the leading UK Sufi Qawwali band, but they also offer Bollywood music, primarily performing in the art of Qawwali, the devotional music of the Sufis. 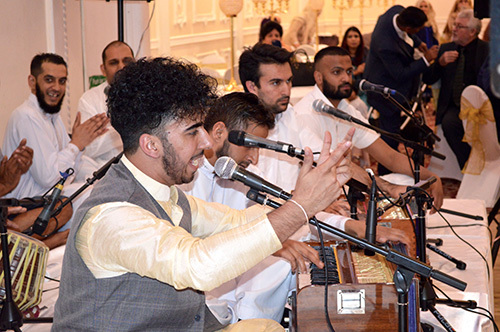 They provide beautiful and traditional music for Pakistani weddings and events. 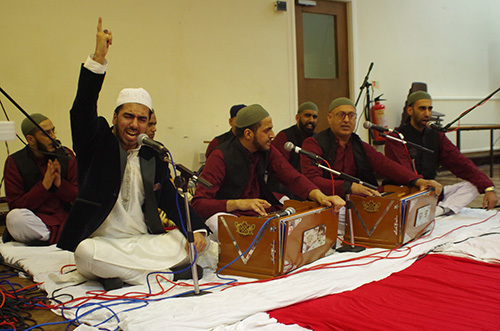 The lead Qawwal, is widely credited for his virtuoso talents in Qawwali and Naat to a range of international audiences, particularly in the UK. He performs the sacred art form with his mesmerising vocals that create a powerful resonance encompassing the most complex techniques of the 700-year old tradition. He has been rigorously trained under some of the legends of the music industry. Coupled with the disciplined training of the Party, this generates a fiery and compelling experience, as enjoyed by audiences around the world. 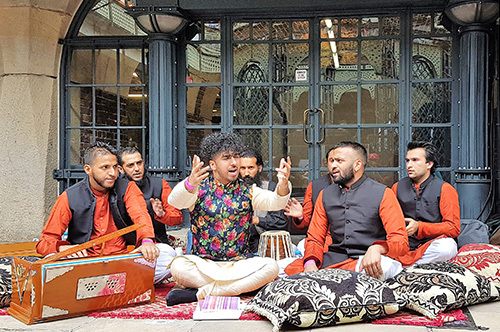 Born in Pakistan, he has been performing since the tender age of 13, where his first public performance was at his International School Sufi Day. 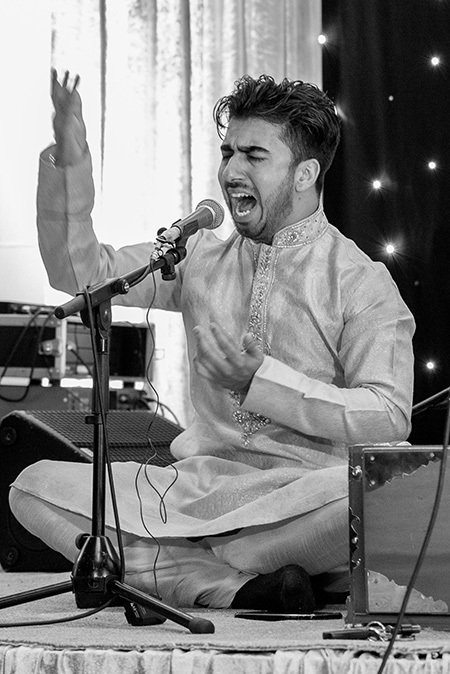 Initiated and trained under the Ustad Nusrat Fateh Ali Khan Memorial Academy UK, he was appointed the Head of the Qawwali party with the permission of Haji Muhammad Iqbal Naqeebi (Secretary & Manager of the late Ustad Nusrat Fateh Ali Khan). 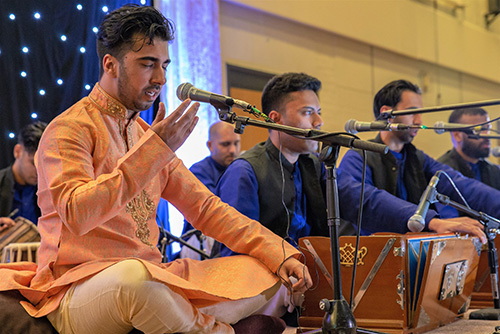 He is also the ‘shagird’, or disciple, of world-renowned Ustad Iqbal Hassan Khan (Gujranwala), influenced by the legendary and authentic style of qawwali as popularised by Ustad Nusrat Fateh Ali Khan and Ustad Arif Feroz Khan Qawwal. Today, he is in high demand, performing across the UK & Europe, and engaging in collaborations with various artists across the world. 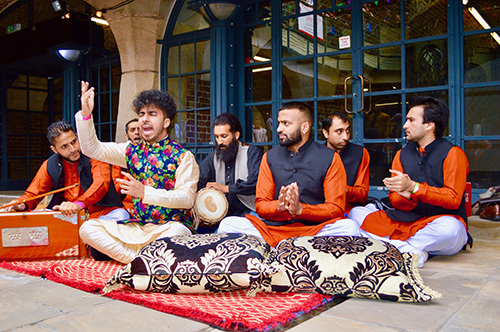 He is strongly established as an artist in UK qawwali, and has received recognition from the qawwali circles for his humble rapport. The Group are now available for weddings/festivals/corporate events/charity fundraisers/private occasions.